With over 10 years in aircraft industry S.G.Aviation has become one of the most successful kit and ready to fly manufacturers in the world in its category. S.G. Aviation manufactures the world’s finest Made in Italy style aircrafts with a proven builder assistance program, flight training and dedicated technical support, S.G.Aviation assures builders’ success in building and safety flying these aircrafts in a short time. Developed by Giovanni Salsedo as a light sport aircraft, the Storm 280 SI was the first version of the Storm produced by SG Aviation, going into production in 1991. 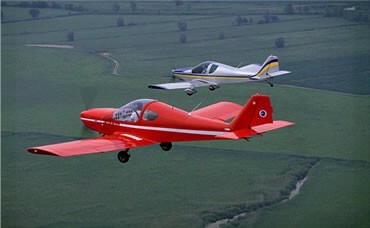 This was followed by the 280 G, a lighter, emergency parachute capable model to meet the German 450kg regulations. 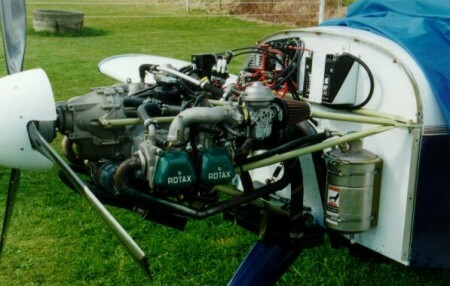 The Storm 300 Special introduced a new profile wing and an increase from 80hp to 100hp powerplant, allowing a higher cruise speed. 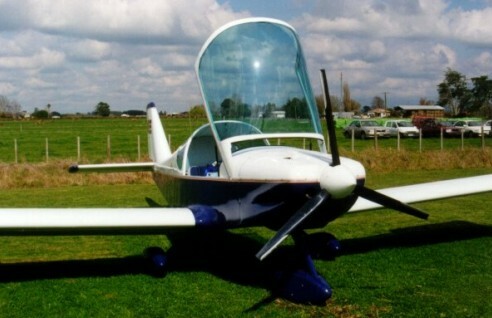 Like its predecessor, it is available as a taildragger or tricycle undercarriage. 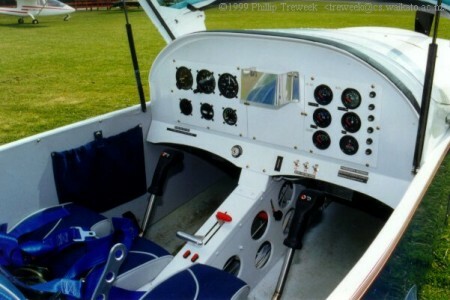 The 300 Focus is the delux model with leather interior, adjustable rudder pedals, trim controls, and wheel covers. The Storm Century is a further development of the 300 with aerodynamic and engineering improvements. Distinguished by a longer engine cowl and wing tanks, it has higher weights (560kg MTOW), greater range, and a rear luggage compartment. A four seat development is also available, the 2+2 400 series (special and focus versions), and the larger 500 series which comes as a tricycle (500 CLK) or retractable undercarriage (500 SLK) version. The Storm is available built-up, as a quick-build kit, or as a standard kit.